Do you have a small bathroom and don’t know where you can hang your towels? 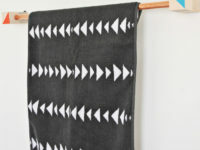 Or maybe you want to hang some towels next to your kitchen sink, but don’t know how to find enough space. 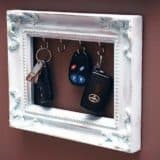 Well, if you’re in that predicament then check out our handy selection of DIY hooks and hangers that can transform even a tiny corner into a smart towel display. 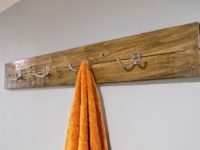 If you want to make a unique hook to hang those extra towels on, then this creation from A Piece of Rainbow is the ideal addition for your industrial bathroom. 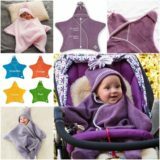 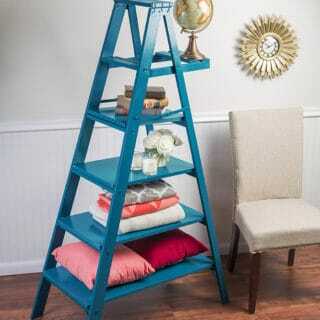 Cost-effective and cool as well! 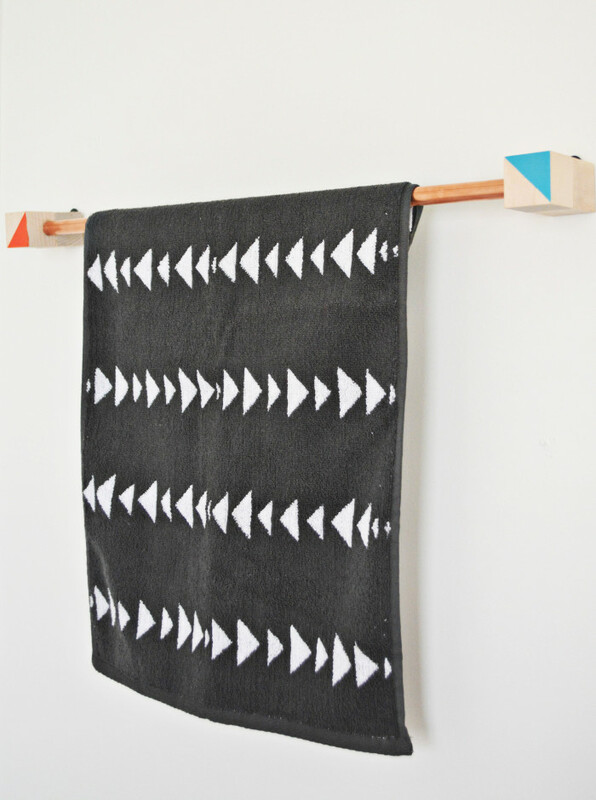 As you can see from this design from A Joyful Riot, it doesn’t take much to make a cool towel rack! 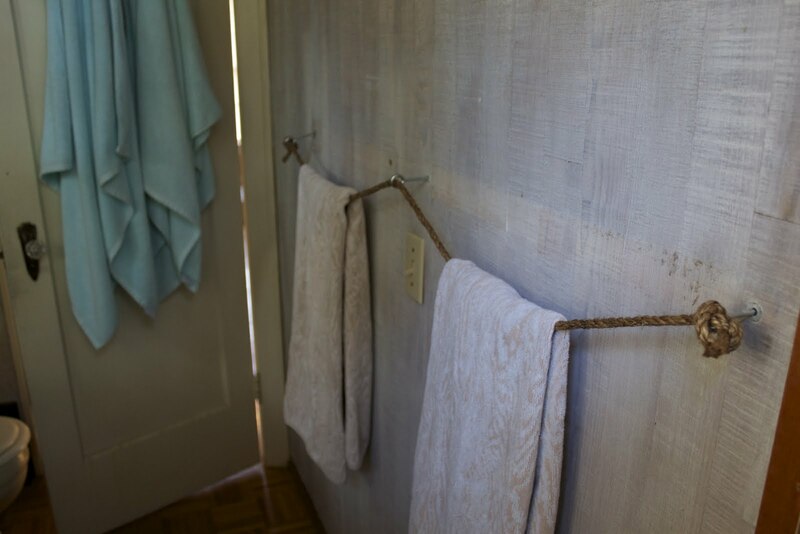 Both wood and copper also add a touch of textural contrast to the bathroom. 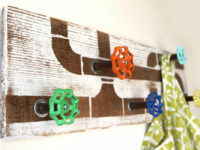 This is another piece of reclaimed wood turned into a towel rack by Old House to New Home. 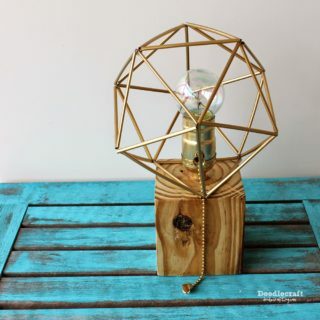 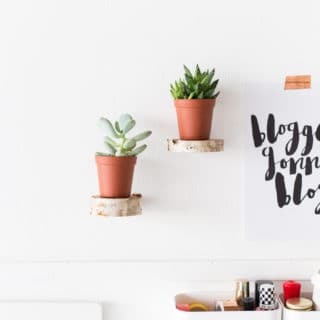 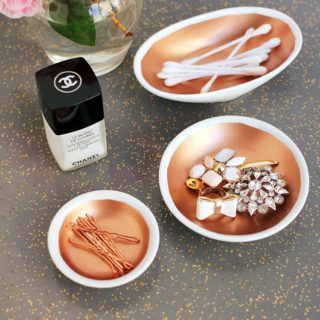 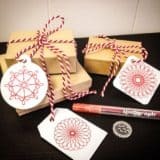 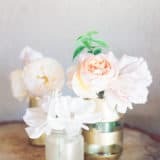 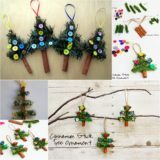 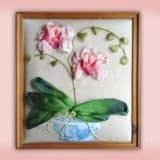 It is easy to create and takes very little time, making it a perfect DIY project for the weekend. 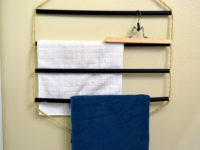 The rope towel racks is probably the simplest coat rack you will ever craft. 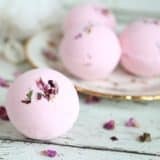 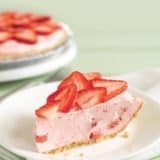 If you want some inspiration and a step-by-step guide to make your own, check out this beautiful creation from On My Honor. 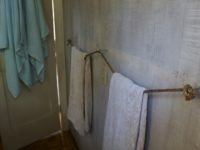 If you’re lacking space for a standing towel rack, making use of an empty wall is an ideal option, particularly if you live in a small home. 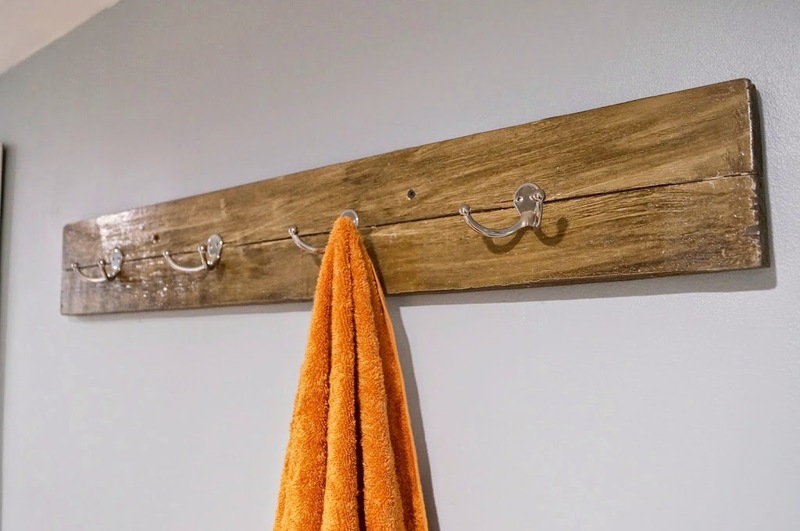 You don’t have to spend much on a towel rack like the one crafted by Spark and Chemistry and most of the materials used are pretty easy to find as well. 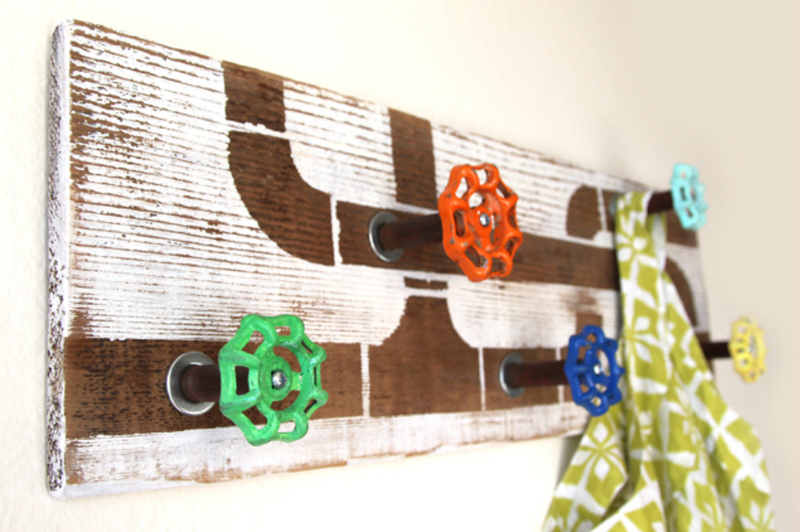 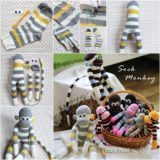 Looking for something different to hold up your towels? 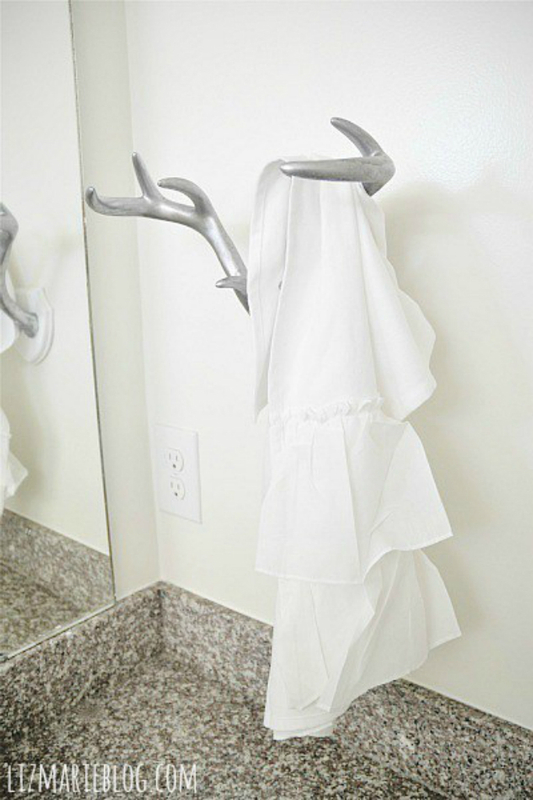 Why not consider this antler towel rack idea from Liz Marie? 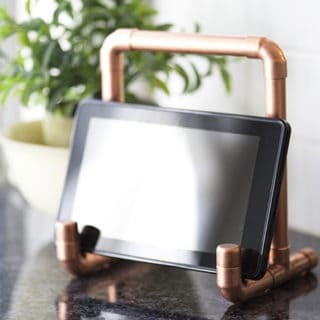 This will make a stunning feature in your bathroom and is sure to put that ordnary towel rack to shame! 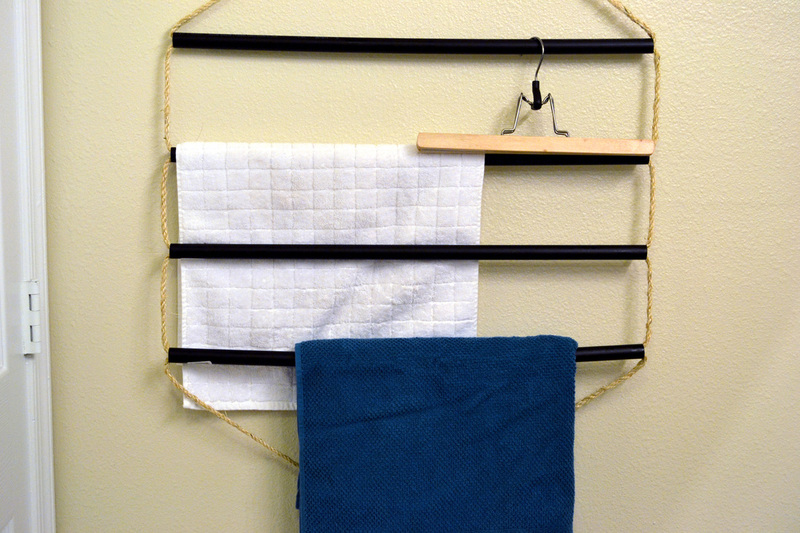 When it comes to making yourself a rack for your towels things can get as simple as using a wire hanger for the job! 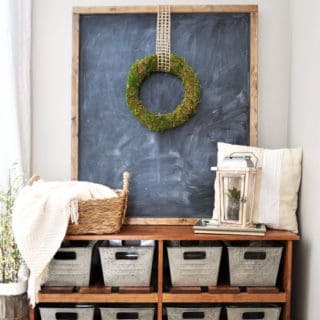 That’s certainly what A Daily Something did and it looks quite effective and stylish. 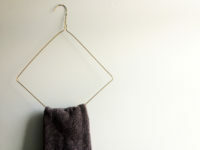 Metallic, minimal and geometric – this is a towel rack that combines several different hot decorating trends! 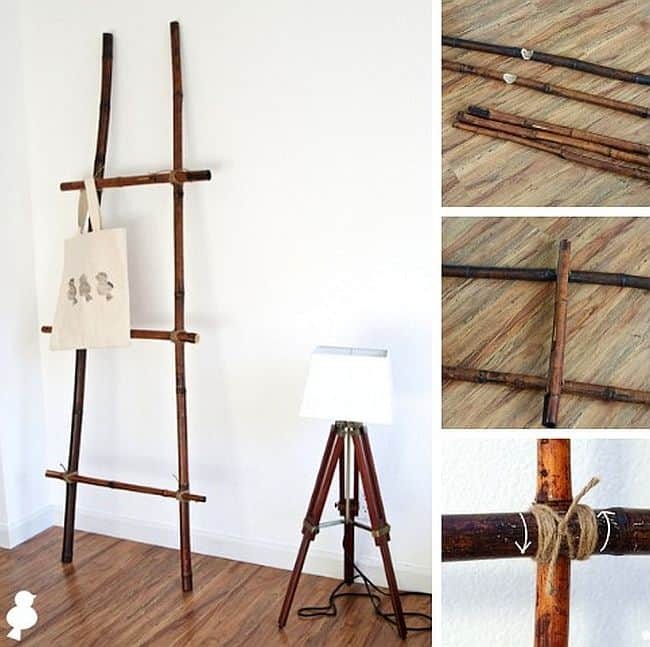 The bamboo ladder design from A Bird’s Leap may not look like your typical towel rack, but it is sure a cool choice in Asian style bathrooms and can also be a part of your foyer. 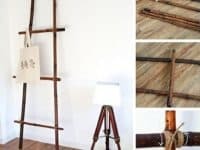 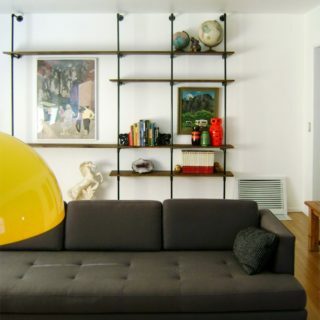 A multi-purpose creation, this smart DIY ladder can serve in different ways in various rooms of your home.